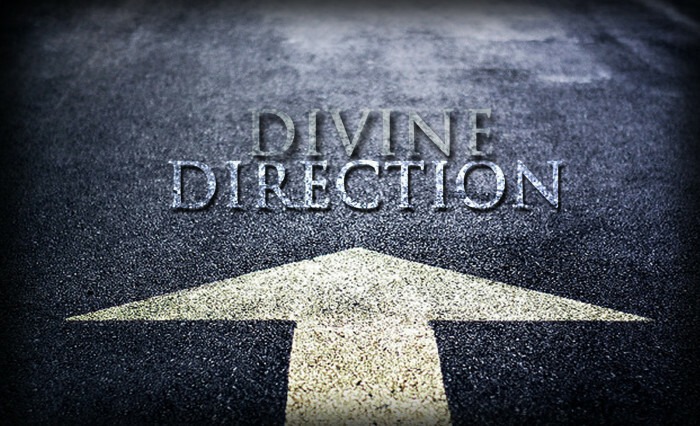 In search of divine direction? The lines are fallen unto me in pleasant places; yea, I have a goodly heritage (v. 6). I will bless the Lord, who hath given me counsel: my reins also instruct me in the night seasons (v. 7). Thou wilt shew me the path of life: in thy presence is fulness of joy; at thy right hand there are pleasures for evermore (v. 11). May God reveal his will for your life in Jesus name.